Ladies & Gentlemen, here's Camila. 4. Ladies & Gentlemen, here's Camila. 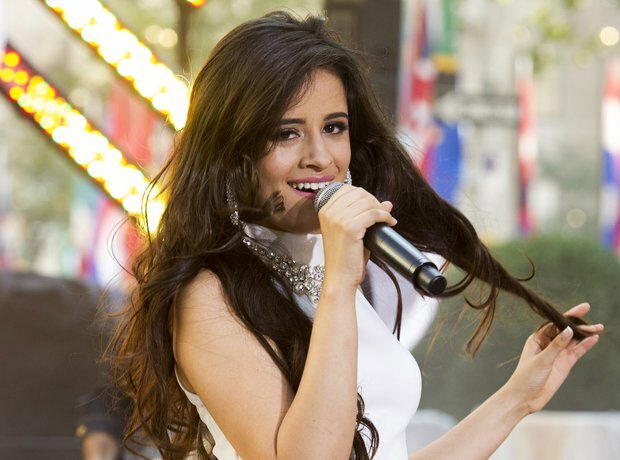 Camila Cabello was born in Cuba and for a little while dated Texan singer Austin Mahone.